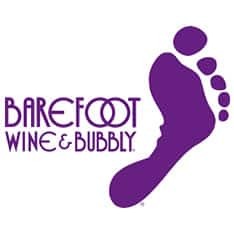 Shop for wine, liquor, beer, gifts & more at Total Wine & More. Order online & pick up in-store. We ship wine to select states. Never forget another wine! 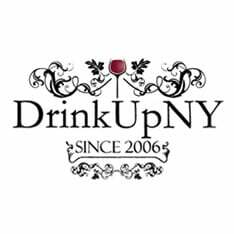 Our app and wine community offer an up to date catalog with prices, stores, regions, grapes and reviews. 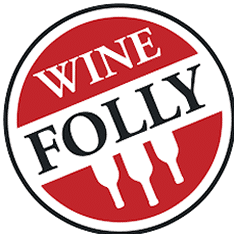 Wine Folly is the best place to learn about wine. Browse our visual wine compendium or our playful weekly articles. Start your wine education today. buy wine, wine gifts, and baskets at wine.com, the #1 rated online wine store. free shippinga available for all orders. 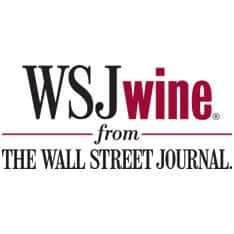 315,000+ expert wine ratings, with full reviews, including tasting notes, score, price and when to drink. 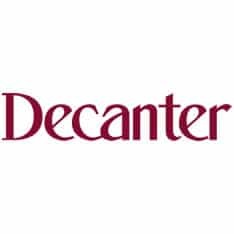 Learn more, drink better: The essentials of wine, vintage charts, editors' recommendations, recipes, dining and wine pairing tips, collecting and auction advice, news and features, blogs, videos and more. 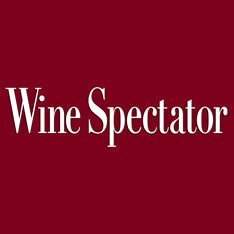 Wine Enthusiast Magazine brings you acclaimed wine ratings and reviews,unique recipes ideas, pairing information, real-time news coverage andhelpful guides. 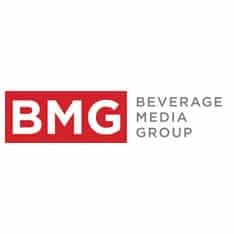 Provider of business publications for beverage alcohol licensees. Includes information for retailers, wholesalers, suppliers, and consumers. 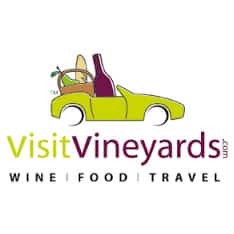 VisitVineyards.com – for lovers of wine, food and travel. Find Australia's leading Vineyards and Wineries in our comprehensive wine guide. Signup and Save. The genius shortcut to your favorite wines and spirits. 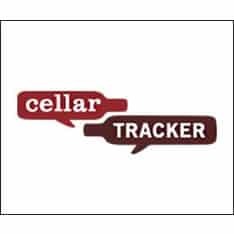 Find and compare prices across merchants, keep up with wine news, learn wine regions & grape varieties. 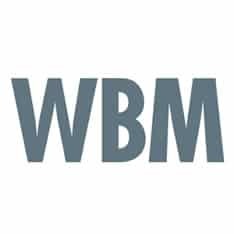 News and information for wine industry professionals. 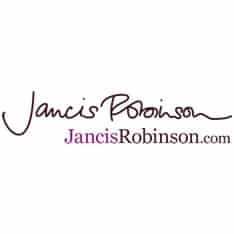 Find better wines by receiving personalized recommendations, reading ratings & reviews, and searching the world's most comprehensive wine database.